Used and in excellent condition. Fuel rail and injectors were removed from 2011 Polaris 800 S with 660 miles. 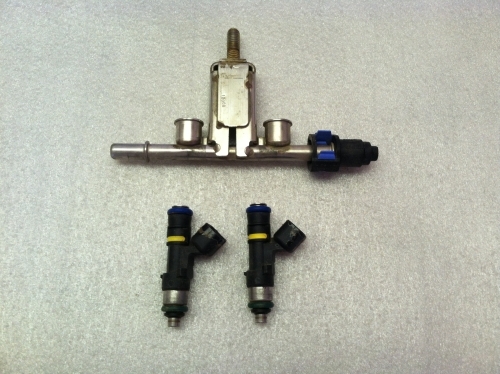 We also have the hoses that connect to injectors.